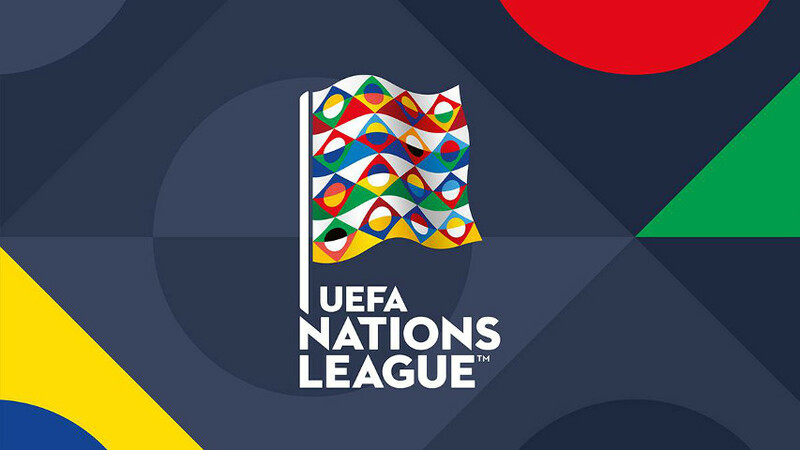 Nations League – What is it and do we really need it? 2018 has seen the beginning of a new, not-so-exciting, national competition called Nations League. Many of us were left baffled, wondering what exactly it is and why FIFA felt the need to add it to the calendar of biennial competition. After all, we already have a European Championship every two years and didn’t necessarily feel the need to have another one. UEFA has said to have devised the competition to eliminate meaningless international friendlies”, which make a lot of sense. However, it really seems as if, after teams such as Italy and Holland not making it to the World Cup through the regular qualification process, FIFA really looked for a way to avoid this happening in the future. There are a lot of viewers and a lot of merchandise involved every time a team with such great tradition makes it to the final stages of a tournament, and FIFA has likely lost a lot of money from important teams not being involved in the world cup. 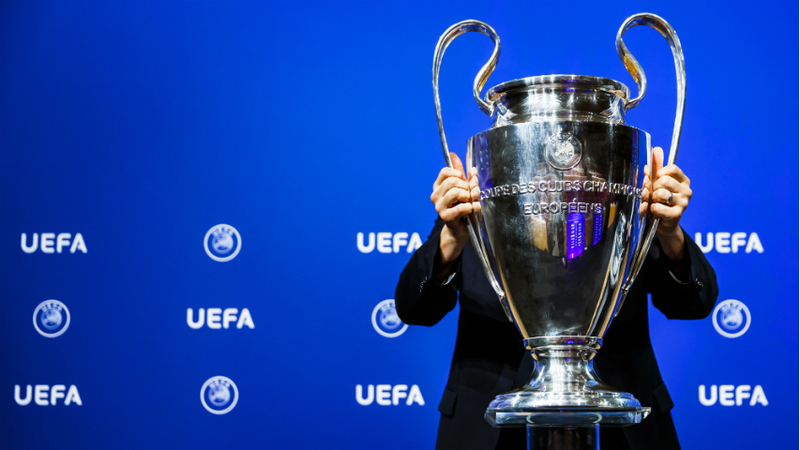 The decision to create the Nations League has sparked enthusiasm for people looking at a chance for their team to qualify, and a lot of criticism for all of those who, rightfully, think teams should make it through standard qualification processes. On the other hand, it could be said this is another fairly standard qualification process. It is a blurry line, but we’re probably going to see something like the Nations League repeat two years from now, though not just for Europe, and liked to the World Cup rather than to the European Championship. The Nations League is, undoubtedly, good news for all sports betting enthusiast, who can now have a meaningful event to focus on during national championships’ international breaks. After all, betting on friendly matches is as random as it gets, and the Nations League has created an alternative to that scenario, in which teams actually have a reason to show up and play, therefore making odds more reasonable, realistic and concrete. Anyone else, on the other hand, will keep watching – or not – this event as something still a little weird. It kind of feels like friendly matches in terms of fans’ involvement, but maybe we still have to become used to it. 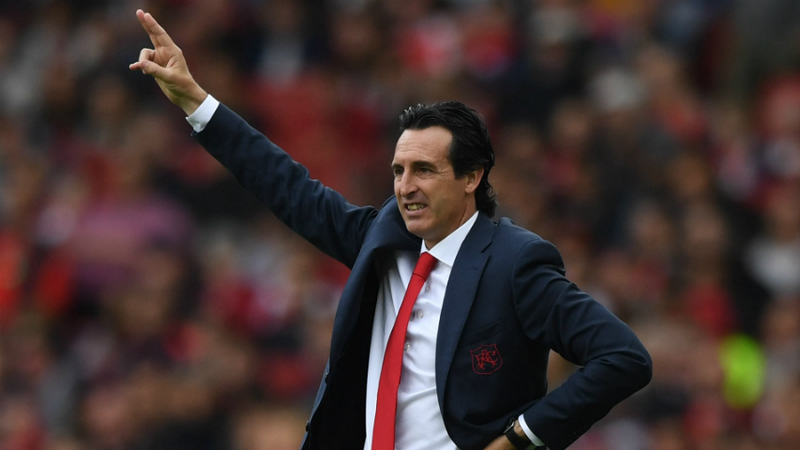 After all, even qualifications are very below the radar of the more casual sports fans, at least up until the point their team ends up in a win-or-go-home situation. We’ll see how it all works out; in the meantime, you can find all the latest results here.